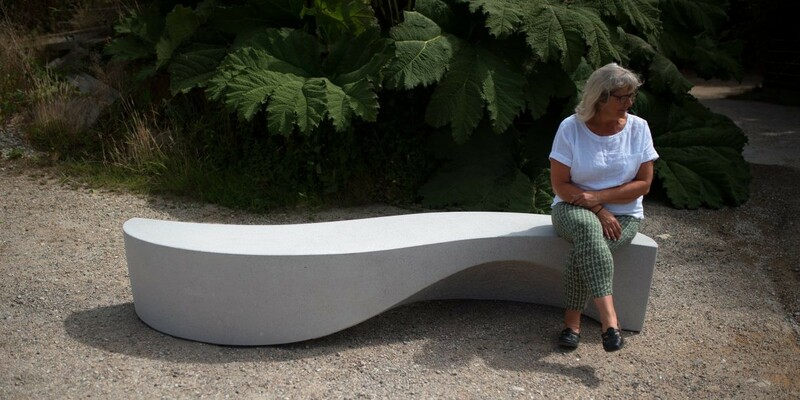 Launched for Summer 2018, the Wave Bench is a sculptural bench that seats five people. As outdoor seating and street furniture, it is designed to work standalone, or flexibly in multiple configurations. 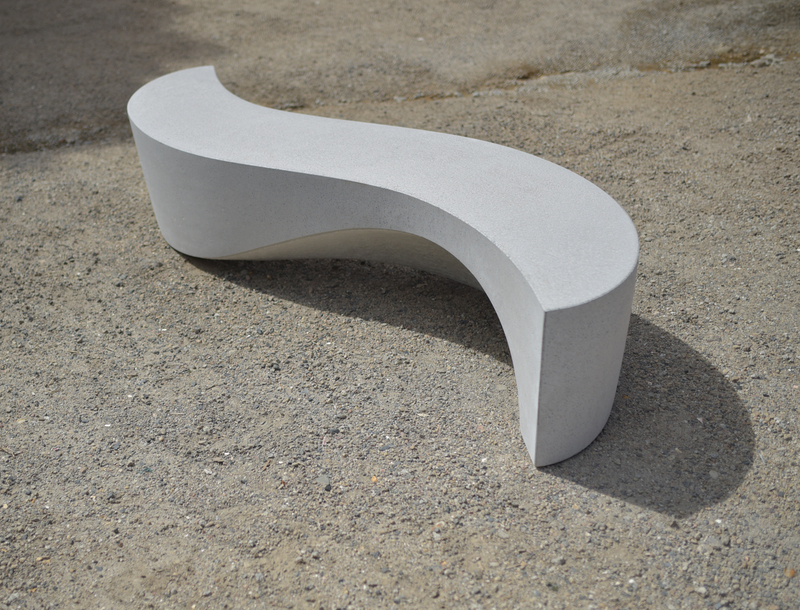 The Wave Bench curves and bends and looks different from every angle. This Bench has been carefully designed to offer landscape architects and garden designers as much flexibility as possible. One Wave bench will look stunning. 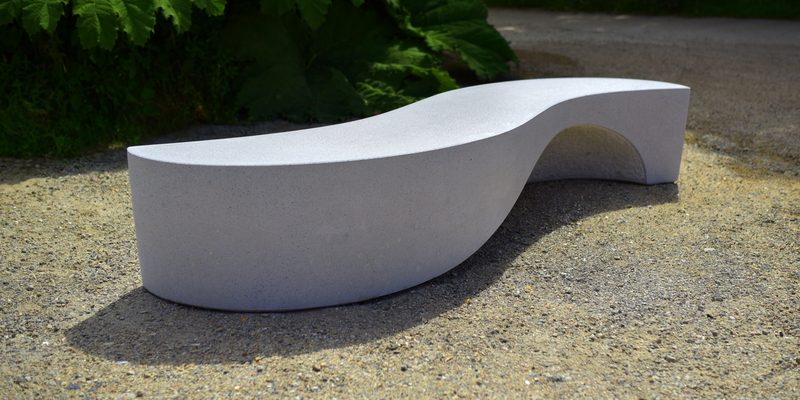 In groups of five or more, or as part of a seating plan which incorporates Barrell Pebble Seats, the Wave Bench will add style and elegance to any public or private space. 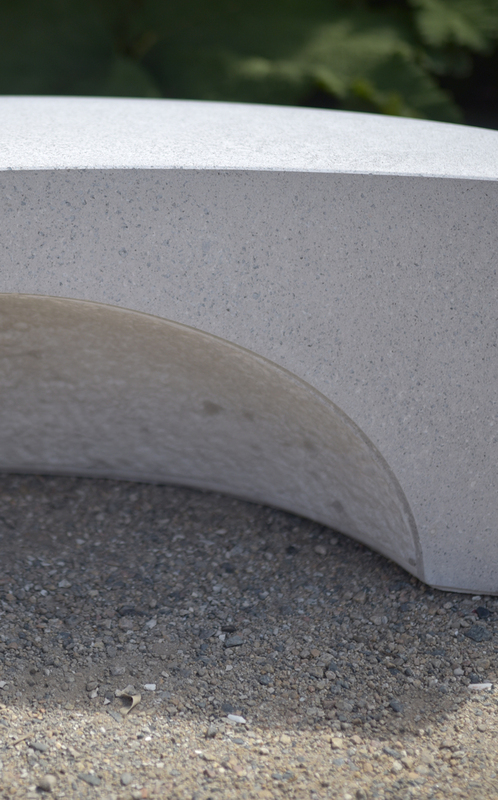 The default material is highly polished Cornish Granite aggregate concrete, but the fluid organic shape lends itself to other materials and the Wave Bench will also be available in CorTen steel, copper or aluminium on request. Polished concrete: Price to be confirmed. The Wave Bench is designed to work in multiples. Please contact us for an accurate quote based on quantity.